Your search has returned 46 results. 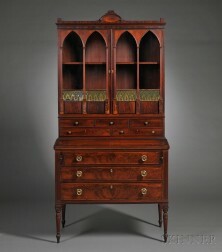 Save your search - find out immediately when "William Henry Jackson" is available at auction! 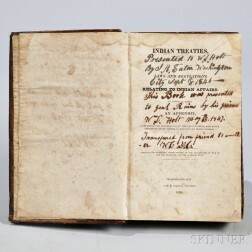 Indian Treaties, and Laws and Regulations Relating to Indian Affairs. 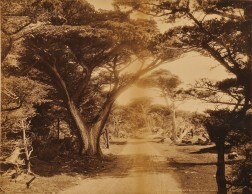 Jackson, William Henry (1843-1942) Thirty Photographs of the American West and Mexico, c. 1880. 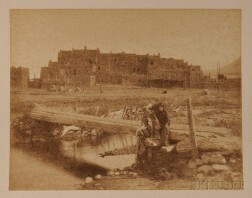 Jackson, William Henry (1843-1942) Twenty Photographs of the American West and Mexico, c. 1880. 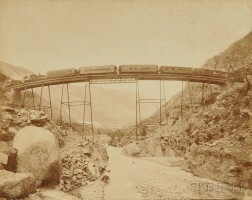 Jackson, William Henry (1843-1942) Twenty Photographs of the American West, c. 1880. Harrison, William Henry (1773-1841) Autograph Letter Signed, 12 August 1831. William Henry Jackson (American, 1843-1942) The Spanish Peaks. Cabinet Card by William Henry Jackson of "Ute Chief Tar-Boo-Cha-Ket,"
Cabinet Card by William Henry Jackson of Powatch, a Ute Indian. 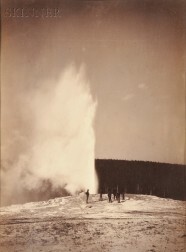 Cabinet Card by William Henry Jackson of a Ute Brave.